2 Months To Shaadi? Give Yourself A Beauty Makeover! Happy brides are the prettiest brides! And while you’re all excited and happy to have fixed the date, you’ve still got to go that extra mile to get that ‘glowing bride’ look. These 7 wedding beauty products will make sure you look picture perfect on your D Day and the day after, and without the makeup too. But because all good things take a while, give yourself 2 months before the wedding for the effects to show. Harsh weather conditions and pollution damages your hair in more ways than one. 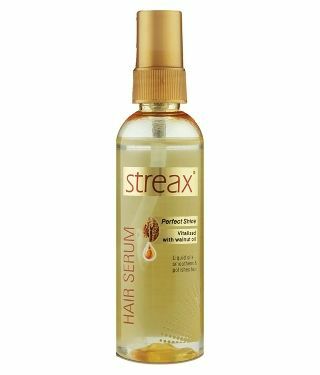 A serum helps get rid of dryness and ensures frizz-free hair. 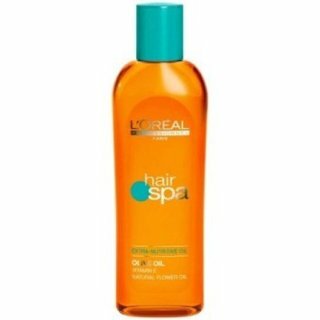 It also helps detangle and add shine to the tresses. Use it regularly and see the effects over time. 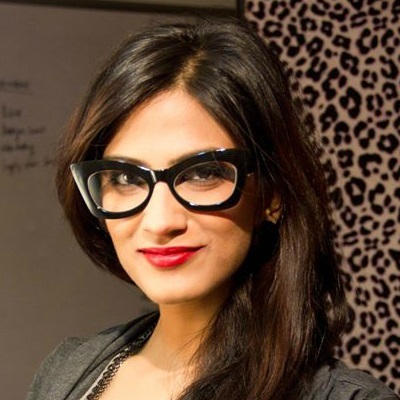 POPxo Recommends: Streax Perfect Shine Hair Serum, Rs 190 for 100 ml. Buy it here. Your hands are as exposed to the sun as your face and thus prone to dark spots and dryness. Regular use of a hand and nail cream ensures that they are always moisturised, sun-protected and also fight signs of ageing. It even keeps your nails conditioned! 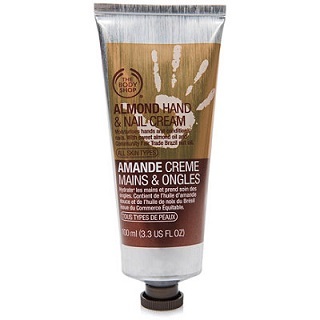 POPxo Recommends: The Body Shop Almond Hand and Nail Cream, Rs 425 for 30 ml. Buy it here. These come packed with various benefits, like removing acne spots, blemishes or dullness. They also help in removing tan, clearing the complexion and imparting a glow. Choose a pack depending on your personal needs. Be sure to read through the ingredients if you have sensitive or allergic skin. POPxo Recommends: Lotus Herbal Tea Tree Clarifying Face Pack, Rs 275 for 120 gm. Buy it here. 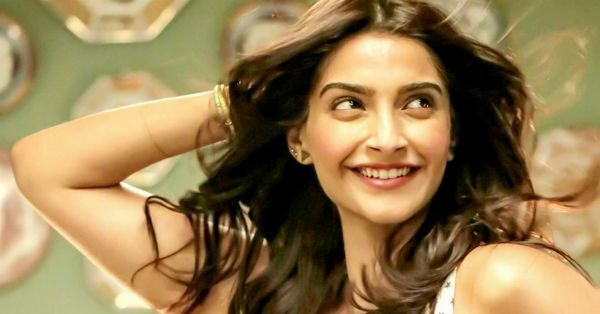 We don’t need to tell you how important regular oiling is for your hair. It aids in healthier, longer and shinier hair, and a good oil massage is essential to keep your scalp clean and prevent hair fall. So for the next two months, do not forget the one hour of regular champi! POPxo Recommends: L’Oreal Professionnel Hair Spa Olive Oil, Rs 400 for 200 ml. Buy it here. Endless wedding prep and sleepless nights leave you with dark circles and puffy eyes. Regular use of an under eye cream reduces puffiness and dark circles while preventing wrinkles. It even helps revive tired looking eyes. 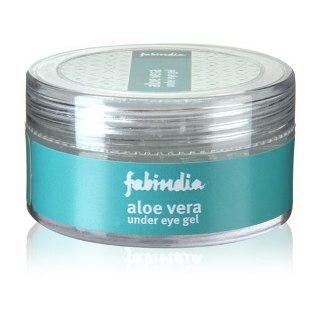 POPxo Recommends: Fabindia Aloe Vera Under Eye Gel, Rs 240 for 25 gm. Buy it here. Just like your face, exfoliation is extremely important for your body too. It helps clear clogged pores and gives you smooth and soft skin. A body scrub also prevents body acne and keeps your skin hydrated. Use it 2 times a week for best results. 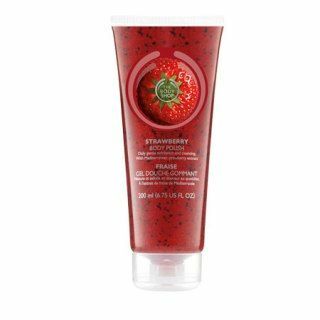 POPxo Recommends: The Body Shop Strawberry Body Polish, Rs 650 for 200 ml. Buy it here. Besides cleaning your feet daily, get into the habit of dabbing on foot creams. These nourish your feet and also eliminate roughness and dryness. For baby soft happy feet, you’ve got to give them their night time nourishment. 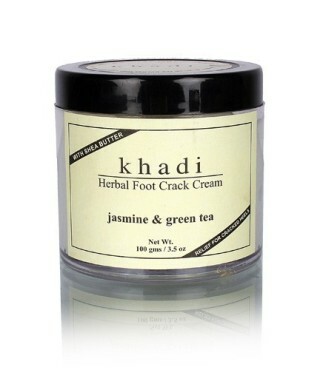 POPxo Recommends: Khadi Herbal Foot Crack Cream, Rs 270 for 100 gm. Buy it here. MUST-READ: STOP! 10 Makeup Mistakes That Can Ruin Your Wedding Day Look!